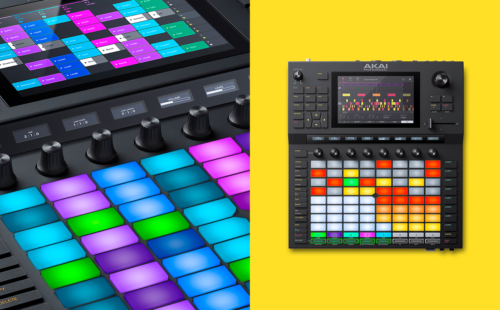 Anyone with the Akai Force, MPC Live, and MPC X will now have the entire Splice library at their fingertips with the newest firmware update. 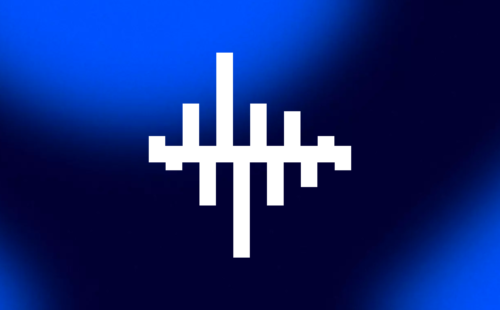 We’re excited to announce the arrival of MIDI start points and filtered batch downloads, two new features that expand your ability to get that sound you’re looking for. 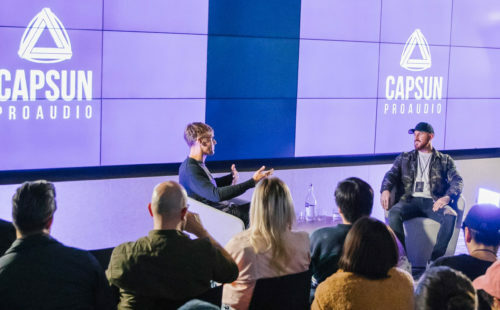 Jay Pulman, the creative director of Capsun ProAudio, 91Vocals, and the Splice Creator Initiative, announces the Splice Creator Class and discusses what it means for the creator community. 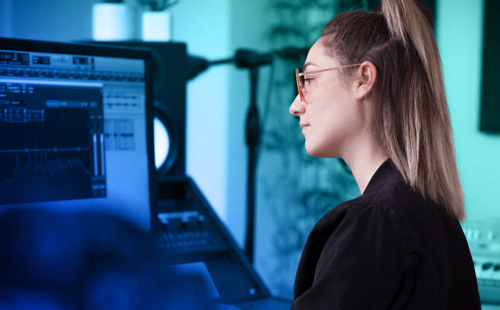 With this latest update to Splice Studio, we’re making it easier than ever for you to add and manage collaborators on your projects. 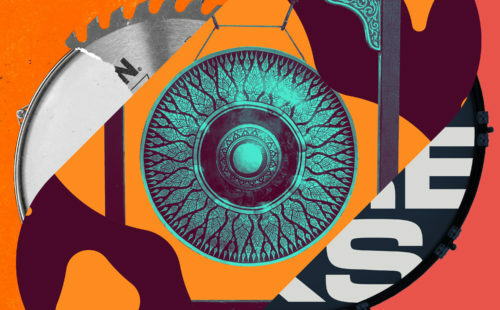 Today, we’re proud to launch a new in-house sample label in collaboration with artists who have made unique contributions to music and sound. 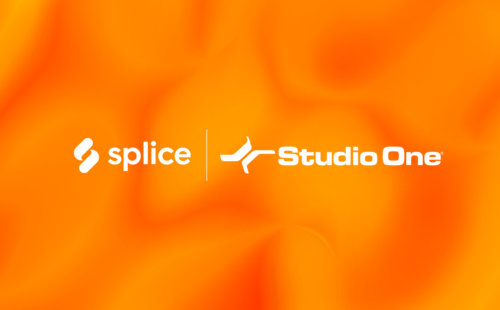 We’re thrilled to announce that we’ve launched a beta release for PreSonus Studio One support on Splice Studio. 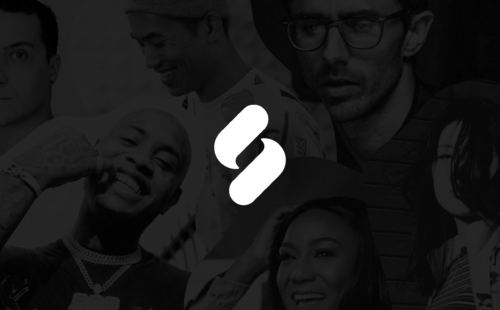 Today, we’re celebrating a huge milestone: we’ve paid $10 million to artists who distribute their sounds on Splice. 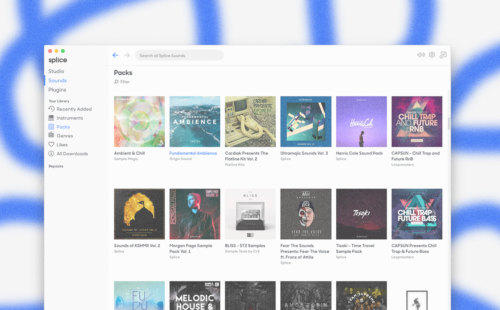 And we’re launching the Splice Creator Initiative to help more artists earn revenue from their sounds. 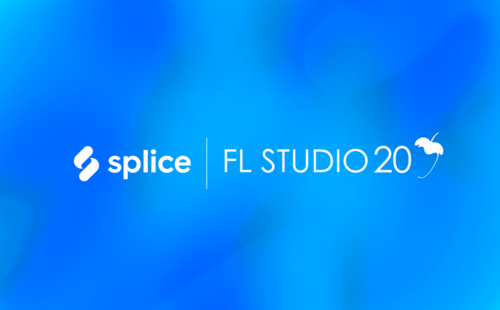 We’re thrilled to announce that Splice Studio now supports FL Studio 20 for both Mac and Windows – learn more about the update and explore seven great features FL Studio 20 has to offer. While we’ve evolved our look, who we are hasn’t changed. 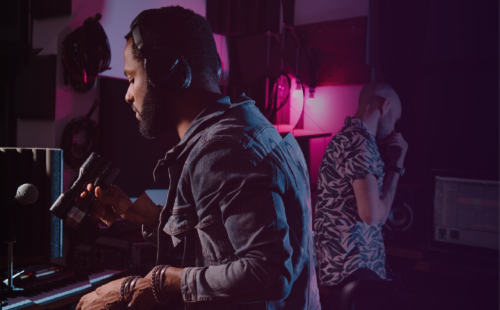 Thank you for helping us get to where we are today – together, we cultivate a creative, open ecosystem. 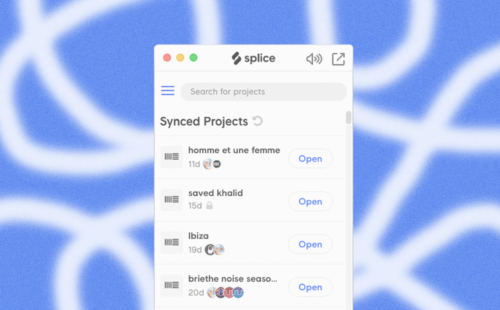 We’ve updated the Splice desktop app to be bigger and better so that it integrates seamlessly into your creative workflow. 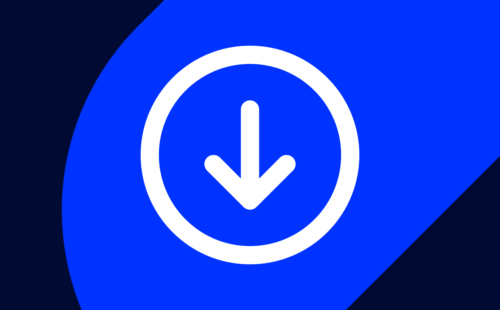 Read on for all of the new features in our latest update.